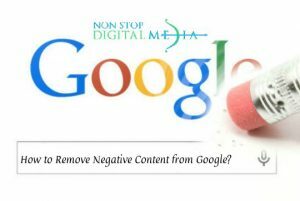 Negative articles can have an adverse impact on multiple people and organizations. Digital media being the most common forum for information and is a secure platform which is often used for defamation and other negative factors. We help you remove the negative articles that may be violating the various Copyrights or is bothering you in different ways. 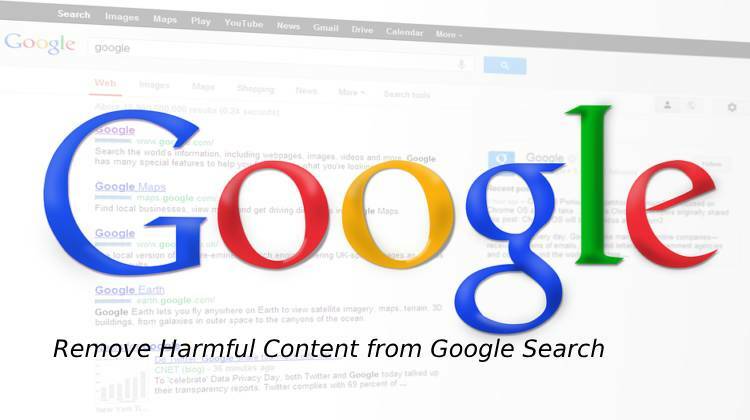 We remove the harmful materials on your request from the Google platform. 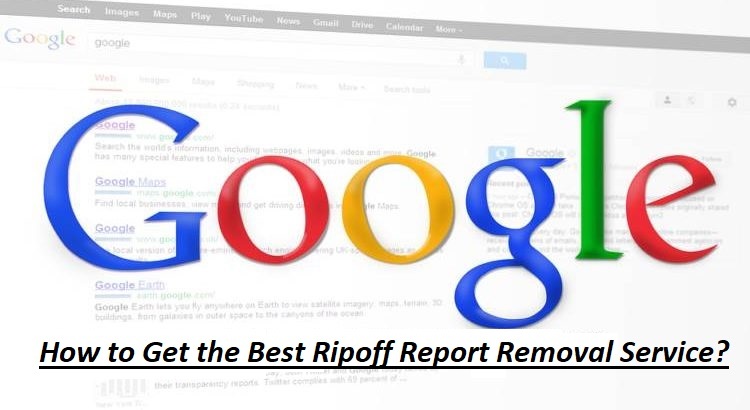 There is a procedure for removing the negative aspects from the search engine and on requesting it if the officials find it legit will remove the link on our request. This is majorly to save the reputation of the company from damaging on a further scale. There can also be certain obscene and defaming material which can get the publisher into serious trouble. You can come to us for help in removing the webpage from your site. We help you Remove negative content from Google search. You can avail our services for the best Online Reputation Management experts to help eliminate any form of objectionable articles. 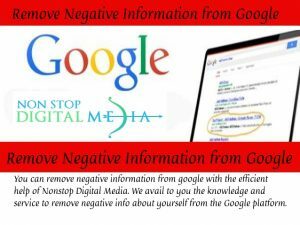 There can be situations where you may even require to remove or permanently delete your webpage. 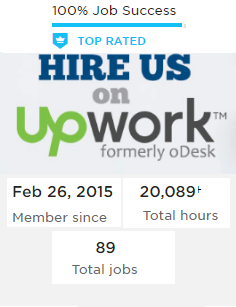 We can help you serve the requirements. You can also avail of the various aspects of our SEO suppression services and help tackle stone with a stone. We have a vision of making the dominion of digital media a benefiting and cleanly positive environment. 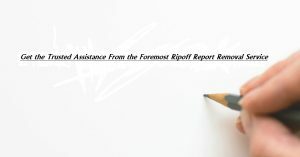 This can be achieved through the team of expert Online Reputation Management specialists. In cases of disaster management, if you want to keep a low profile and have your website or page removed for a certain period from the digital realm, our aid is what you need in time. 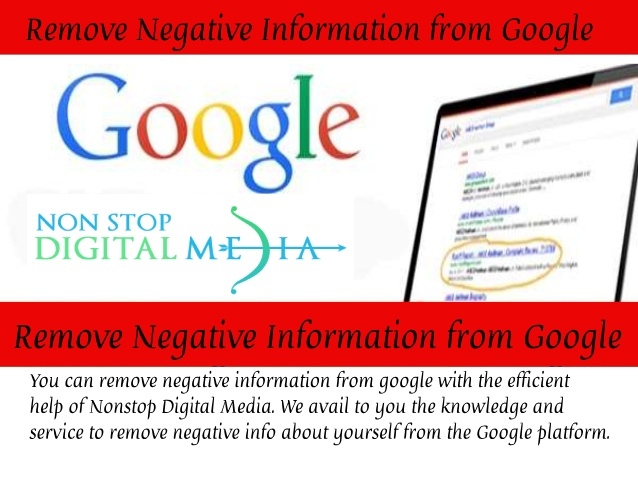 We can help you get rid of the negative content and information that is bothering you or defaming you or any organization through fast-acting services. 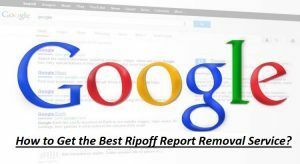 Google also has the facilities of permanently deleting the various products from the digital realm. 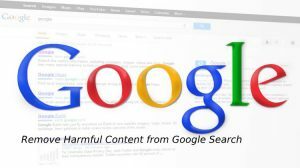 This is a process of requesting and verification of the norms violation and in time when proved with substantial reasons the content will be removed from the search engine results page. The most effective form, however, is the reverse SEO. In this, we use the keywords related to the topic and suppress the link by degrading the rank of the link in the given search result page.